When Chris Brown and Trey Songz get together in the studio , magic happens. They have recorded several songs together and I absolutely love each one I have heard. 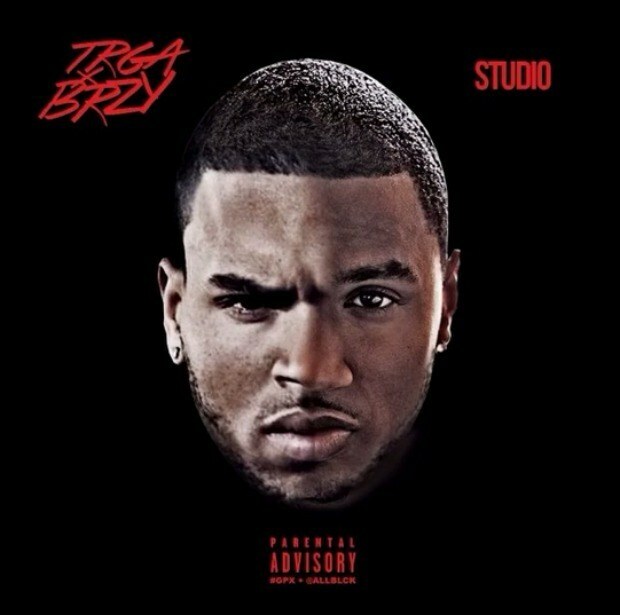 One of my favorites however is Chris Brown featuring Trey Songz and the song is titled STUDIO. Can somebody say REPLAAAAY!!! I absolutely LOVE it. Between Studio and 24 hrs – I am totally sold. Plus yall know I’m about anything Chris Brown. I give anything he spits on a chance and he never disappoints. You can listen to the song below and get the full lyrics after. If you have not copped Chris Browns latest album titled X.. you can check out the full tracklist and grab a copy here. Best believe when Trey and Chris drop the official collaboration album, Ill be posting about it right here. Next When is it ok to take your Wig off in front of him?